So excited! 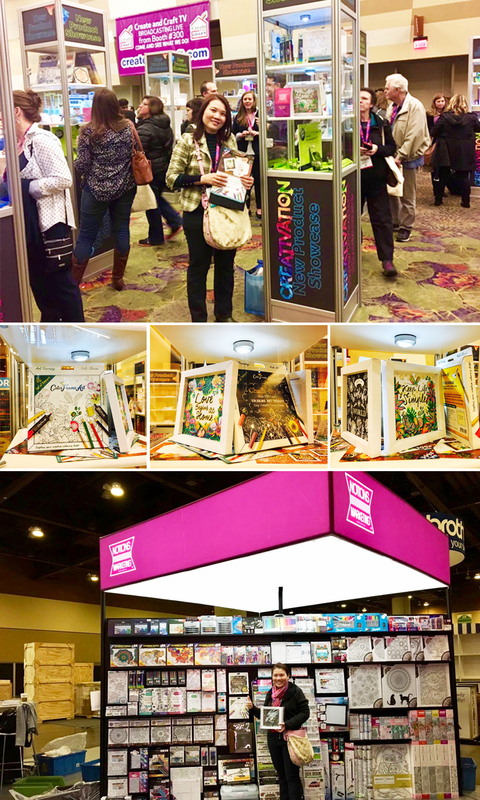 We can't wait to begin a new adventure in promoting our latest art & craft product @Creativation, USA. We have joined thousands of creative industry professionals from all over the world for the ultimate creative industries event in January 2017. Creativation is the place to learn, connect and discover. Creativation is annually organised by The Association For Creative Industries (AFCI) and the premier trade association for the global creative arts products industries. Members include the manufacturers, retailers, distributors, designers, educators, digital content providers, professional makers and DIYers. 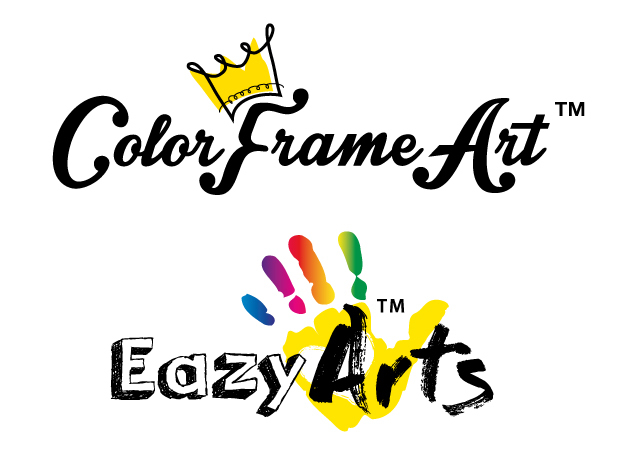 Our latest product ColorFrameArt is proudly distributed in USA by Notions Marketing.